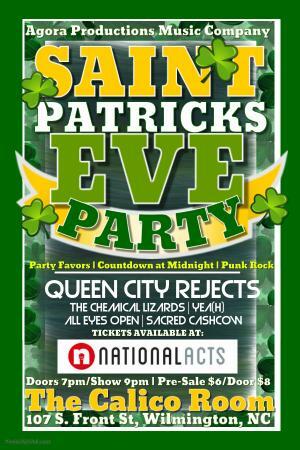 Tickets for St Patrick's Eve Party!!! in Wilmington from National Acts Inc. There will be party favors, a countdown at midnight, and punk rock music all night!!! 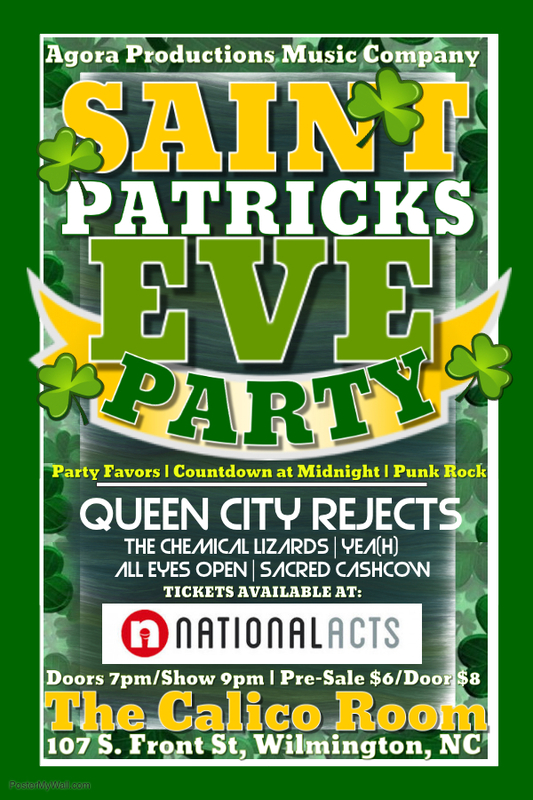 Come out and start your St Patrick's Day at MIDNIGHT!!! WHY WAIT?? ?